Want to Visit the Two and a Half Men Set with VIP Access? Want VIP Access to the Two and a Half Men Set? Millionaire’s Concierge can hook you up with VIP access for up to 4 guests to a taping of Two and a Half Men, as personal guests of one of the show’s stars, Amber Tamblyn! After the taping, you will also get the exclusive opportunity to meet the stars of the show, including Ashton Kutcher and Jon Cryer. To top it off, you’ll leave with a photo of yourself with the cast and autographs! 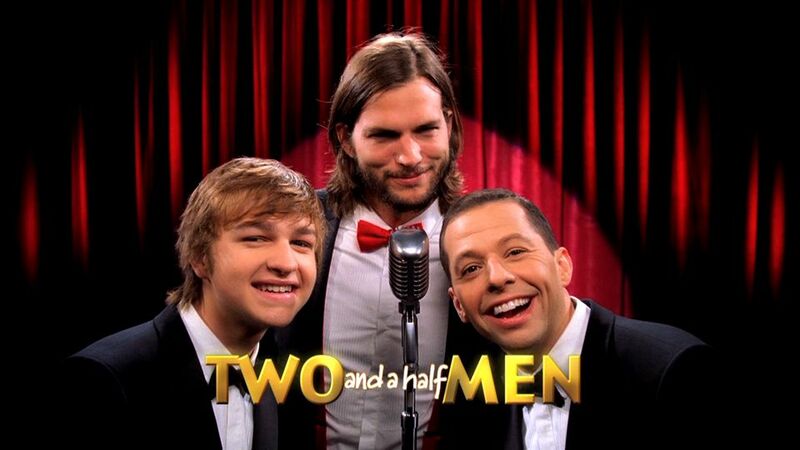 Two and a Half Men is a sitcom about a hedonistic jingle writer (played by Kutcher, who took over the role from Charlie Sheen), and how his free-wheeling life comes to an abrupt halt when his brother (Cryer) and 10-year-old nephew move into his beach-front house. To learn more about visiting the set of Two and a Half Men, get in touch with us through the form at the right, or visit our contact page.